When we thought Rev. Counselor Lutterodt was going to give us a better 2017 by just disappearing, he has surfaced with his first relationship advice of 2017–something a lot of people may agree with. 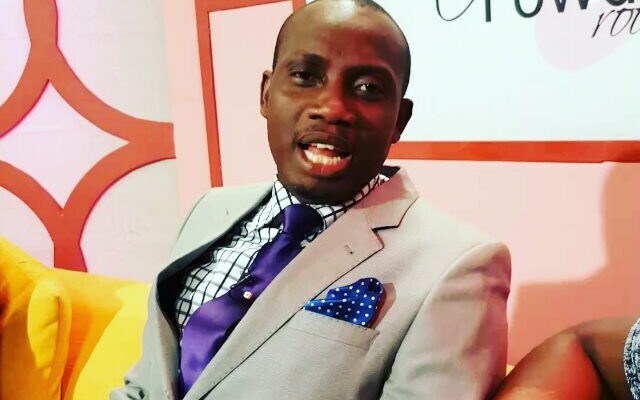 Speaking on Citi Fm a few minutes ago, Counselor Lutterodt said a lot of Ghanaian marriages are collapsing because the partners are serving each other with abysmal sexual performances–leading incurable boredom.